The Ethiopian Somali Liyu Police led by the Ethiopian Federal government’s killing squad have been engaged in a cruel war for the past six months against the Oromo nation in fifteen districts of Oromia. The Oromia districts that have been invaded by the two aforementioned forces are in east and east- west Hararge Zone, Eastern Oromia, Guji, Borana and Bale, South Oromia zones, Southern Oromia of Oromia Regional State. The Ethiopian Federal government, which in theory has a state duty and a responsibility to bring peace and harmony among the nations and nationalities in the country, is actually engaged in instigating a war between the Ethiopian Somali and Oromo nations. High casualties have been registered on both sides in the past six months. Hundreds of Ethiopian Somali Liyu Police led by the Federal government’s killing squad have entered into Oromia villages, attacked and killed and abducted hundreds of Oromos and looted properties; over 750 goats, ships, and camels were taken. 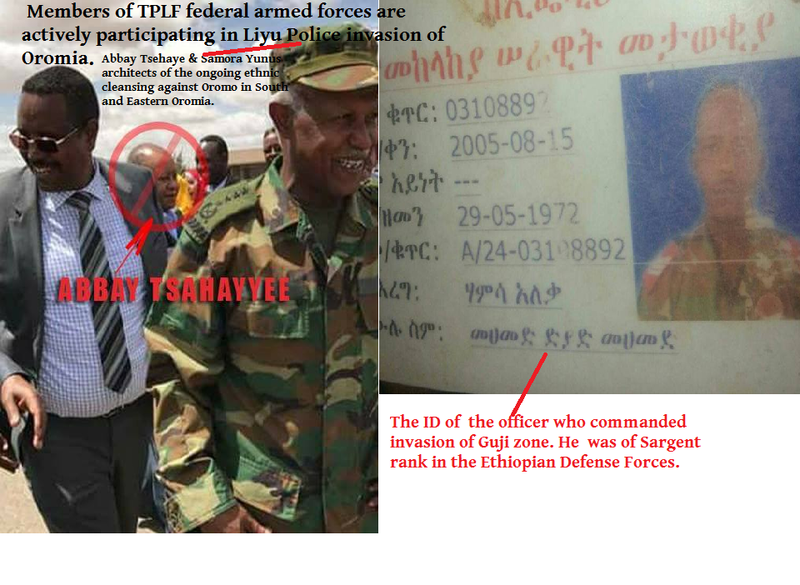 According to the HRLHA informants, the Oromia Regional State nominal administrative leaders, including Lema Megersa- the president- turned a blind eye while the citizens they claimed to be governing have been killed, abducted, and displaced from their lands and villages and dehumanized by the warriors of the Ethiopian Somali Liyu Police led by the Federal government of Ethiopa’s killing squad. 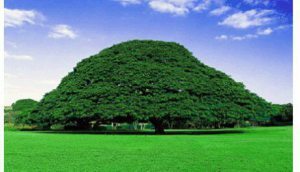 Recently, the invasion into Oromia has expanded into the western part of Oromia Regional State. The Federal government force in Gambela crossed into West Wallaga, Oromia Regional State villages and displaced thousands of Oromos in Qelem Zone of Anfillo and Yatii districts. The HRLHA informants also disclosed that the Ethiopian Killing squad force is on intensive training on the western side of Oromia regional state boundary in Benshangul regional state preparing to invade Oromo villages in the western part of Wallaga zone of Oromia Regional State. During the recent skirmish between Liyu Police and Oromo people on February 23, 2017, in Bale, Sawena district at Qilessa village Southern Oromia, 19 Oromos were killed and 13 wounded. In the same fight, 35 were killed and 50 wounded from the Ethiopian Somali Liyu Police invaders by Oromo civilian resistance force. 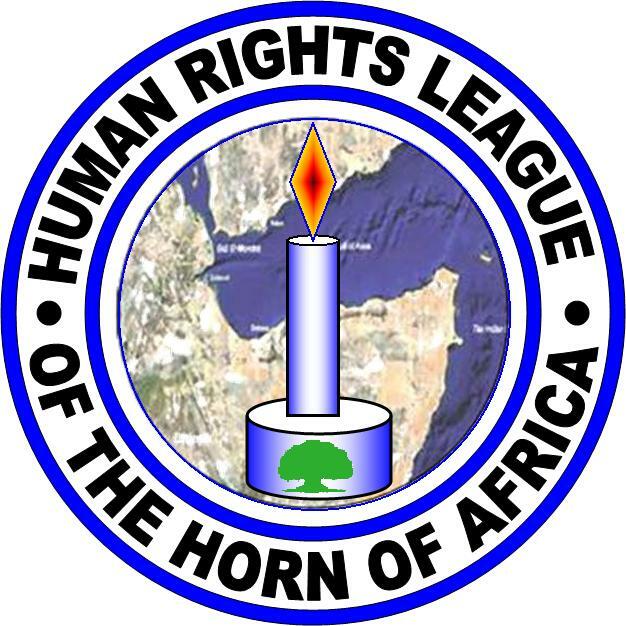 According to the HRLHA informants, the total casualties in connection with the invasion by the Ethiopian -Somali Liyu Police led by the Federal government’s killing squad in Oromia Zones of Guji, Borana, Bale and east and west Hararge zones caused the deaths of over 200 Oromos and injured over 150 and many were abducted and taken to Somali Region. The report from our informants also confirmed Oromo self-defense civilians killed over 260 invaders, members of Liyu police and Ethiopian Federal Killing squads, and injured many others. This meaningless and reckless action by the Ethiopian Federal government will destabilize the region in general and Ethiopia in particular. It is clear that the Ethiopian Federal government is demonstrating its hidden agenda- to eliminate the Oromo nation under the pretext of boundary conflict between nations and nationalities. During the Oromo self-defense attack against Somali Liyu Police, many invaders were killed and others injured. This shows that the plan to invade Oromia in all directions may lead to a civil war, which suggests that the Federal Government of Ethiopia is deliberately plotting to cause a war among nations and nationalities in the country. Ethiopians have been under extreme repression ever since October 8, 2016- a State of Emergency in fact. The Ethiopian government has used a state of emergency in order to kill, imprison and abduct citizens from their homes and workplaces in Oromia and Amhara regional states. During the past four months- under the State of Emergency- over 70,000 Oromos, including pregnant women, seniors and underage children have been taken to concentration camps in Xolay, Zubway, Didessa, Huriso and other places. There, they have been tortured, exposed to communicable diseases and malnutrition from which hundreds have died. The cause of the civilian unrest in Ethiopia during the past two years was the marginalization of the citizens from the political and fair distribution of their economic resources; they have also been evicted from their ancestral lands without consultation and compensation. Evictions from the land around the city of Addis Ababa after the declaration of ” The Addis Ababa Integrated Master Plan”- evictions which have confronted by the Oromo nation from all walks of lives and have caused the deaths of over 2000 Oromos by the federal government sniper force Agazi- still continue. In the Month of February over 200 People have been displaced by the government and their lands have been taken. Every day a number of people are detained all over Oromia and Amhara regional States and tortured. Today, over ten million Ethiopians are daily exposed to hunger and poverty while the Ethiopian government has invested billions of dollars of foreign aid in training killing squads to kill its own people, claiming that Ethiopians were not dying from hunger and poverty. 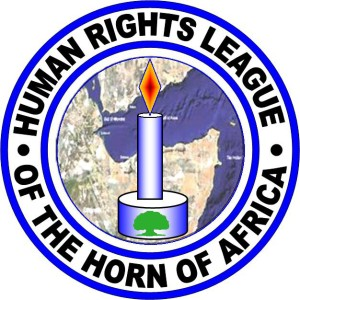 The HRLHA once again renews its calls to the international community to act collectively in a timely and decisive manner to request the Ethiopian government to stop instigating war among the Nations and nationalities in Ethiopia, a situation that could easily lead to civil war.